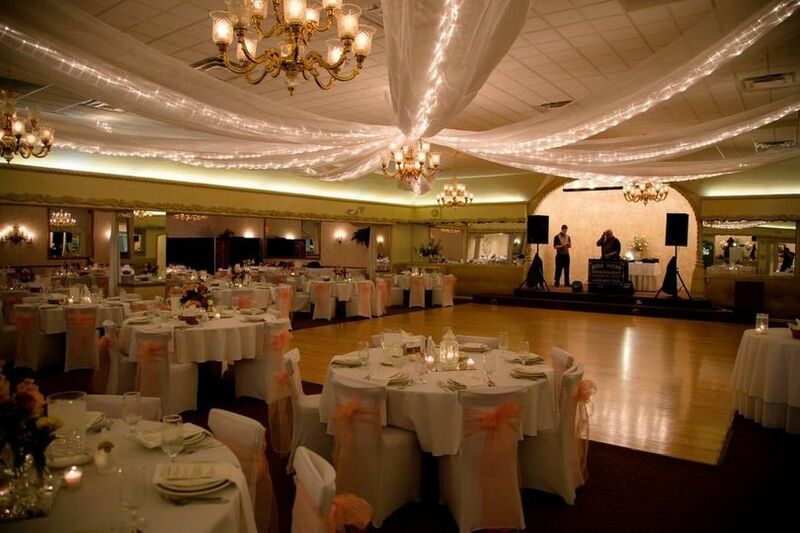 Over the years La-Vera has proudly become one of the areas finest banquet facilities. We welcome you to tour our web site. 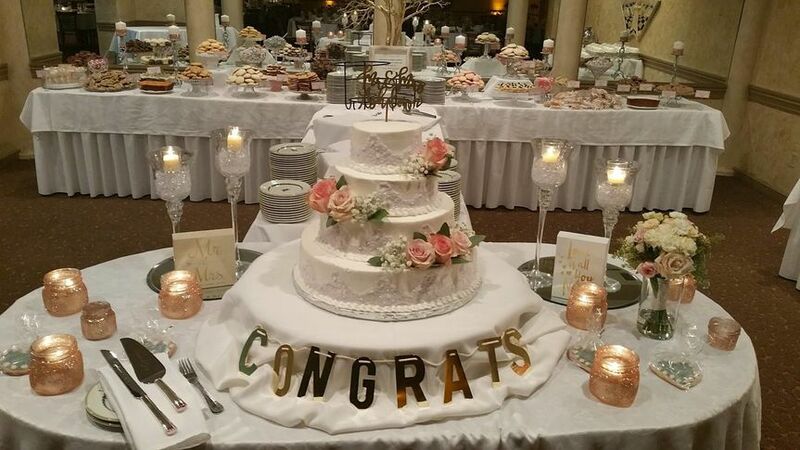 From bridal showers, wedding receptions, company parties or other special occasions, the experts at La-Vera can take your dreams and turn them into reality for you and your guests. 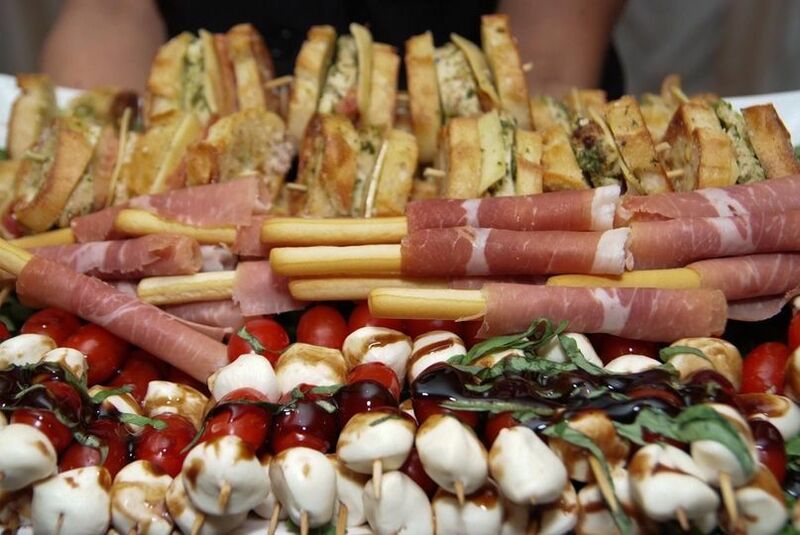 At LaVera Party Center, there is no limit to our catering abilities. 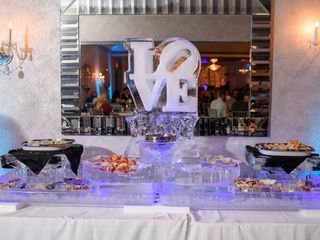 By paying attention to the smallest details combined with the use of the highest quality of ingredients, we are confident we will make your special occasion a memorable one. 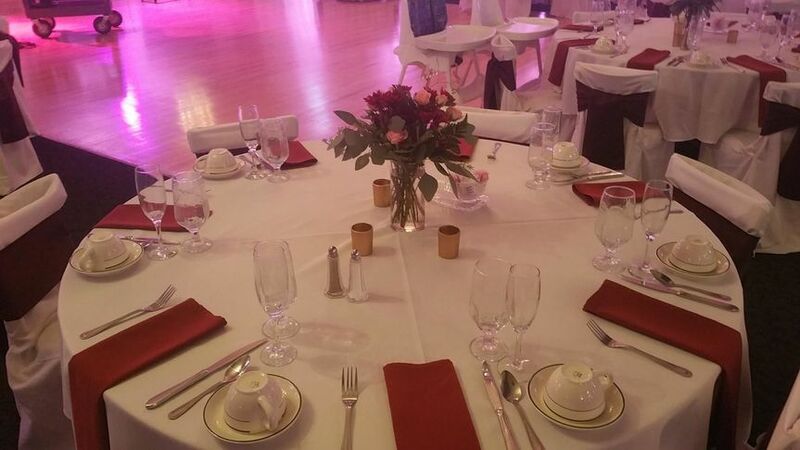 From formal parties to casual luncheons, our knowledgeable staff takes care of all of the pressure; leaving you to enjoy and visit with your guests. 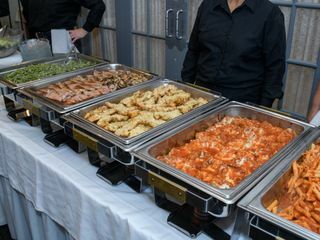 All of our food is delicious and whether it be sit-down, family style or buffet, it is presented in the utmost of attractive and professional manner. 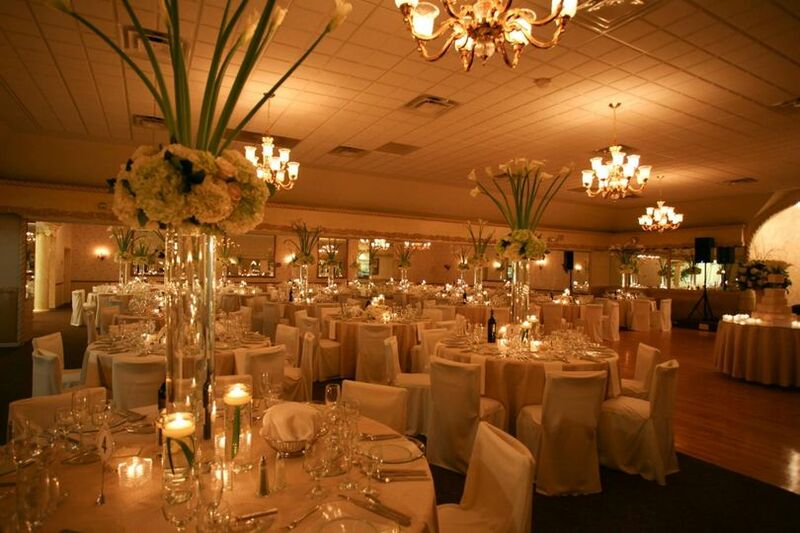 Give us the pleasure and honor to host your next special occasion. We had our wedding at La Vera 9-8-18. We cannot say enough good things about this place and the wonderful people there. 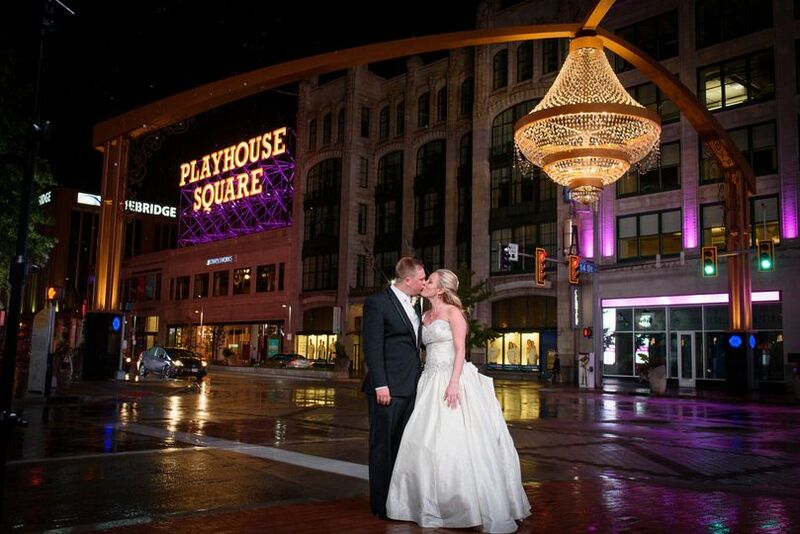 If you want to have a venue where you don't want to worry about anything, this is the place. Anthony and his family were amazing during the entire wedding process. 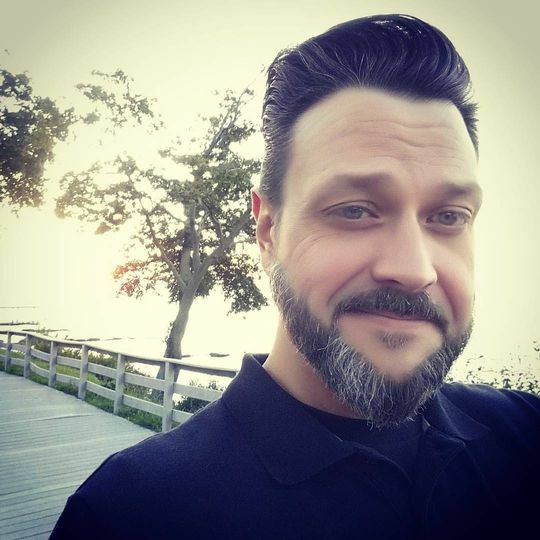 He met with us and allowed us to come in as many times as we want/needed for planning our wedding or just asking questions. Anything we wanted, Anthony allowed. He made the entire thing so much less stressful. He allowed us to bring in all of our decorations a few days before. 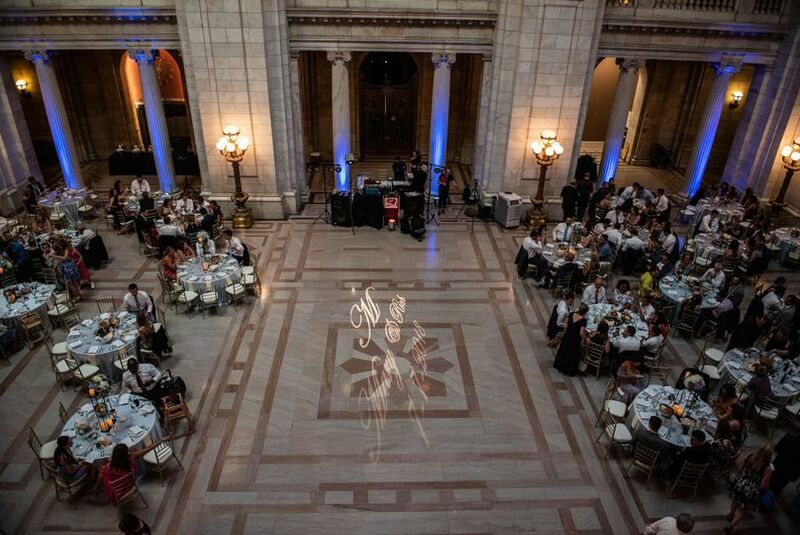 We were in the crystal room and it was beautiful! 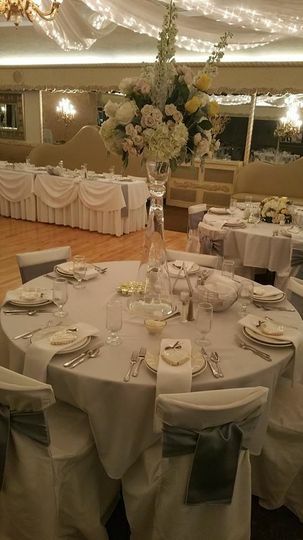 Anthony has the Chiavari chairs for all of the tables that are included in booking with him (which was an additional cost for those chairs at every other venue we had looked at prior). Another unique thing about this venue is that they allow you to bring your own alcohol, which is a huge bonus! 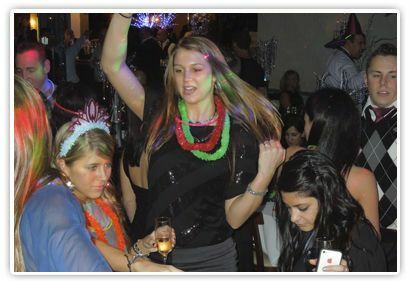 They are also very flexible, and will extend your hall time if you choose to keep the party going. 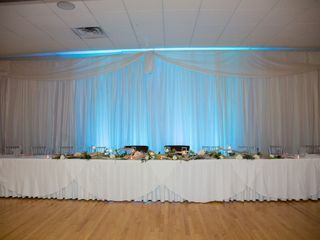 Staff assists with set-up and take down and all of the linens were included. 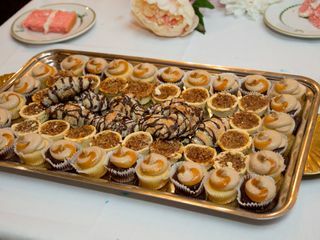 Another benefit is that our cake was included in the hall fee and it too was not only beautiful, but so delicious! 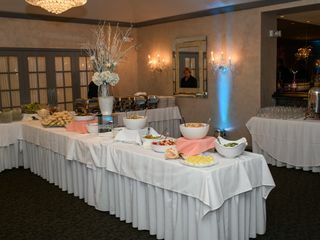 All of the food was absolutely amazing and all of our guests could not stop raving about how delicious everything was! Anything we wanted, Anthony made happen. Anthony offers an ice bar, which we had never heard of before, but it was worth every penny. It Is a total eye catcher, and we filled it with open crab legs/claws, ceviche, shrimp cocktail, and sushi. They had even made us a plate for our table to make sure we got to try everything. Anthony even coached us on how to cut the cake when he saw us visibly struggling. 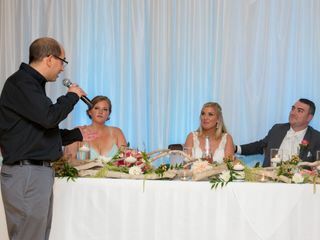 He also gave a really nice, short speech during our wedding. You really cannot go wrong with this place. Everything from beginning to end with them was amazing and they helped make the entire day and process way less stressful. I would recommend La Vera to anybody. 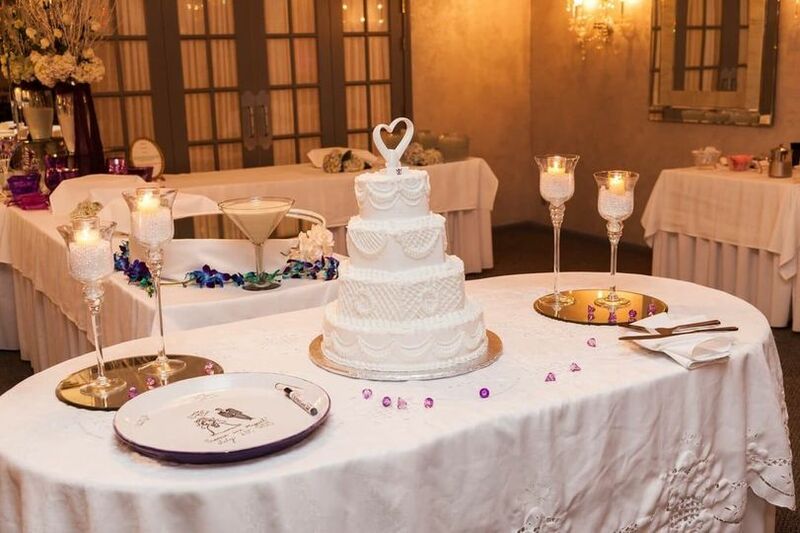 Choosing La Vera as my reception venue was the single best decision i made for our wedding. It made everything easy! 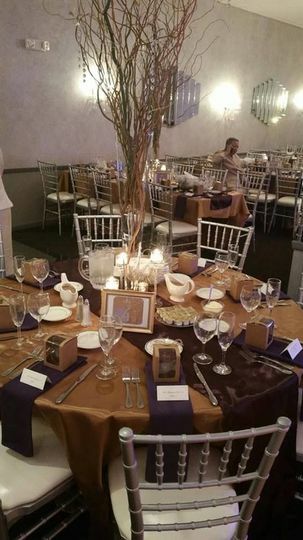 They include the food, the bartenders, the cake, the linens and napkins, the centerpieces... They were extremely flexible when any changes needed to be made in terms of timing as well. The food was absolutely amazing. We chose family style, and my guests were stuffed to the brim! The staff and owners were so nice and treated everybody like family. Great prices! They are located very close to hotels which made shuttle service easy. The crystal room is absolutely beautiful, and they did a great job of setting up all my decorations I brought along. Plenty of room for the tables and the dance floor. Thanks again! One of the best Italian-family style dinners in Northeast Ohio. Anthony & his staff do a great job! 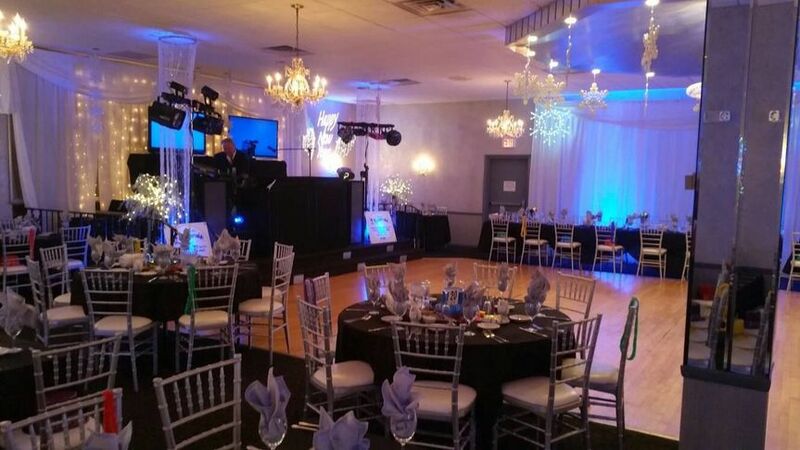 La Vera Party Center is a family run business that has been around since the 60&apos;s. They are very conscientious, result oriented and fun to work with. My Company, Absolutely Unbelievable Entertainment has done hundreds of events there over the years. I can honestly say we have never experienced a bad engagement there. La Vera ROCKS and so will your engagement! 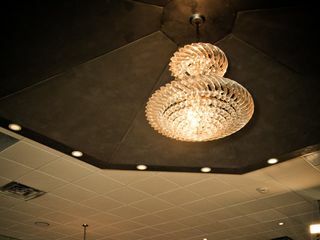 Looking for a beautiful venue with great food? LaVera is your place. We love being the entertainment for any event they are having. Anthony is a pleasure to work with. We can&apos;t say enough about the amazing staff at LaVera.